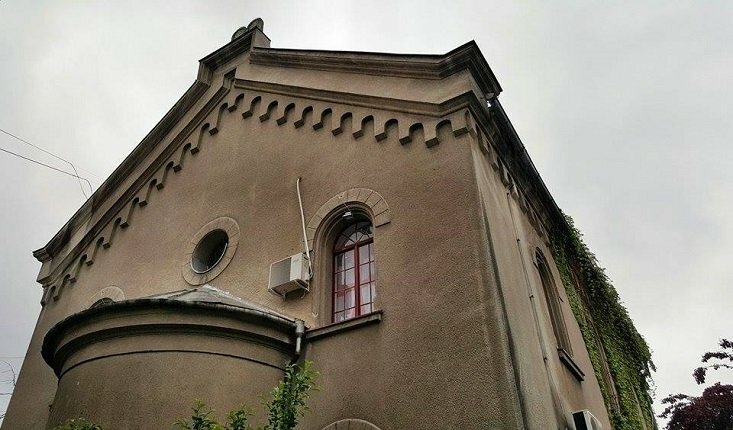 Belgrade's Zemun Synagogue will be returned to the Jewish community next year, having been the home of a rock club during the 60s and more recently Sac, a traditional Serbian restaurant. Prior to the Second World War, Belgrade housed four synagogues in total. However, the Sukat Salom Synagogue is the only one operating today, as over 95 per cent of the Serbian Jewish population either perished or fled during the war. Built in 1850, the Zemum Synagogue is the oldest in Belgrade and in 1962, having been exclusively a place of worship, was sold to the local municipality and transformed into a cultural centre, rock club and restaurant. At the time, newspaper articles raised suspicions over whether the sale was forced, as the building was supposedly sold well below market value. As a cultural hub for rock and roll in the 60s, it is alleged that the famous writer David Albahari was a regular DJ at the club. Ria Beherano, secretary of the Jewish Community of Zemun, has maintained that the synagogue will once again open a culture centre, hosting various events throughout the year.